It is selective, pre emergence, contact herbicide, absorbed rapidly by the foliage (especially the shoots) than by the roots with very little translocation. Controls annual broad leaved weeds and grasses. It has residual activity and controls important weeds in direct sown, puddled or transplanted rice. It is protoporphyrinogen oxidase inhibitor. 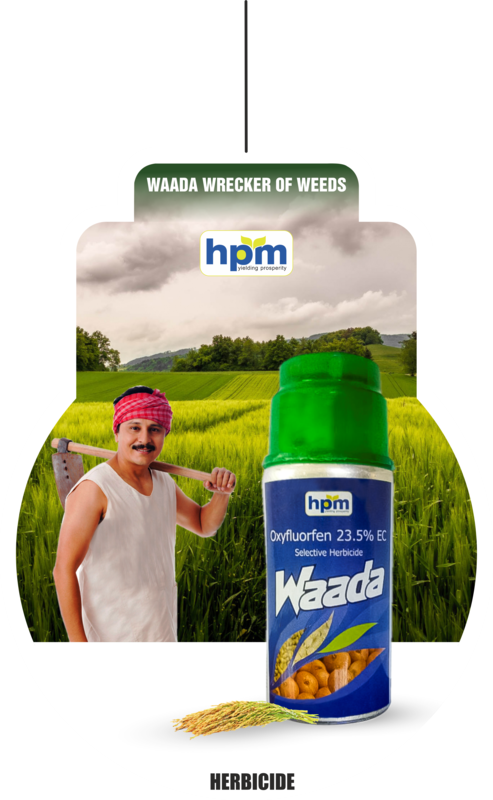 It is broad-spectrum, pre- and post-emergent herbicide used to control certain annual weeds in vegetables, fruit and other crops. Selective contact herbicide, absorbed more readily by the foliage (and especially the shoots) than by the roots, with very translocation. 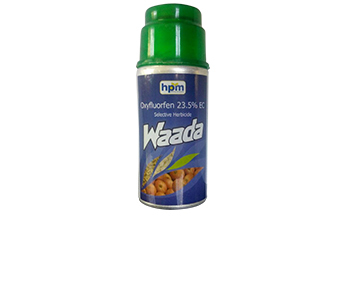 It controls many grasses, broad leaf weeds and sedges. Residual action on the weeds gives longer weed control. It is used in Sugarcane. Vegetables including alliums, peas, cabbage; Fruit; Nuts including almonds; Cotton; Ornamentals; non-crop areas including landscapes, residential and amenity sites. It is not readily metabolised in plants. It is non toxic for bobwhite quail and mallard ducks.it is non toxic for Bluegill sunfish, Rainbow Trout, Channel Catfish, it is non toxic for daphnia.it is non toxic for honeybees.it is non toxic for worms.